In a relay race, the two runners exchanging the baton run in tandem in their changeover zone lane of 20 meters. 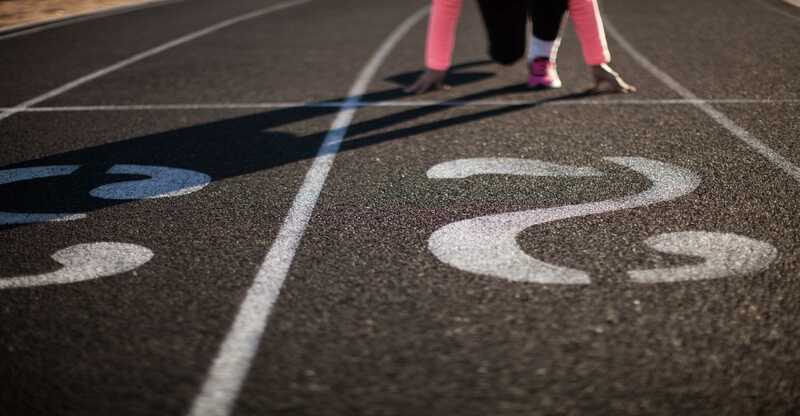 For most runners, this distance is covered in about seven steps while the receiving runner grabs hold of the baton and sprints out on the next leg of the relay. If you are an arriving pastor entering into the changeover zone, these six specific behaviors will increase the odds of a smooth and successful transition. Get to know the church, the community, and the people by every means possible. Conduct a listening tour in which the church, through a series of small group gatherings, has a chance to answer specific questions designed to help you get a deeper grasp of the church’s culture. This listening tour is not a “meet and greet,” nor is it a time to hear the pastor’s vision of the future. It is a time for the new pastor to listen and learn. 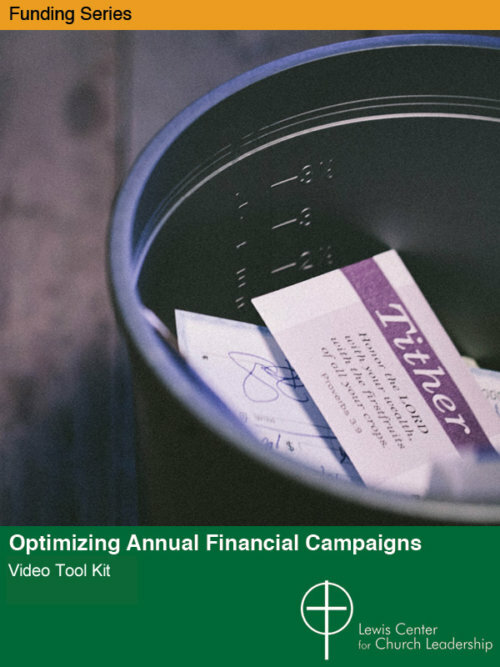 Sprinkle bits of what you’ve heard throughout your first months of sermons. This lets the congregation really know you were listening! In addition, study church and community websites, and immerse yourself in the community by visiting important people, places, and events. And while you are there, take “selfies” to share! If you are an arriving pastor, these six specific behaviors will increase the odds of a smooth and successful transition. Accentuate the positive. Never criticize or second guess your predecessor, or speak poorly of the church or previous pastors. Stay positive and appreciative. Show gratitude in every public setting, especially on Sunday morning. Express thanks effusively to someone or some group every Sunday in worship and at meetings or events during the week. 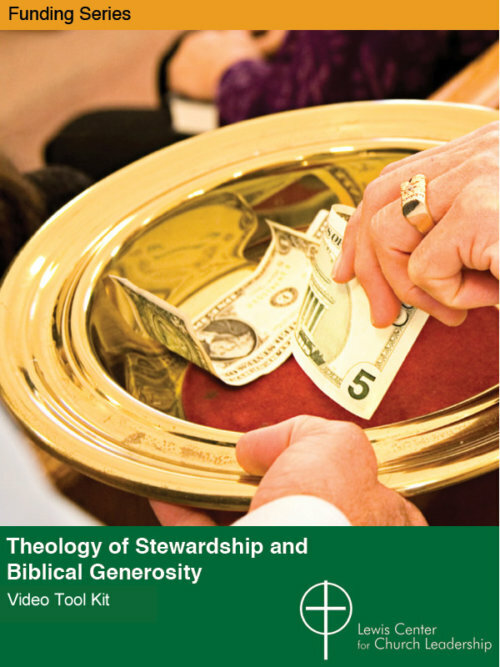 Study the church, its context, community needs, and the impact of the church to date. Analyzing is not the same as judging. Be objective, clear, non-judgmental, and humble in analyzing your context. 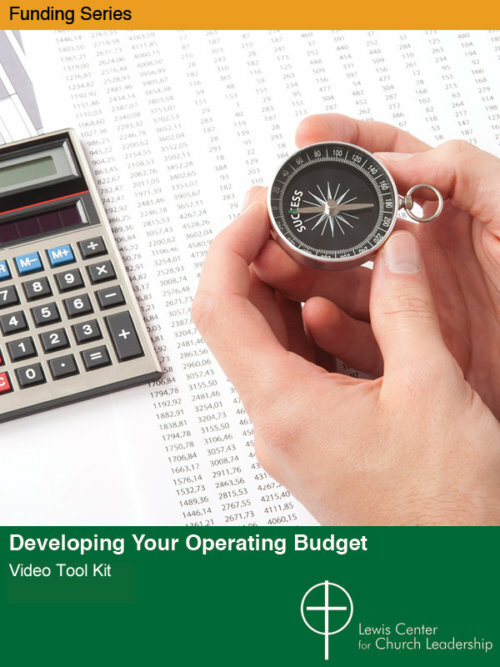 Find strategic ways to involve others in this analysis. The smartest and safest way is to quickly lead the church into some kind of well-structured process of learning together. Be ready for the anxieties, concerns, fears, and worries of the church and individuals within the church as they receive you as their new pastor. Put yourself in their shoes. There will be grief, and, in some cases, jubilation. Keep your radar up. It is often helpful to mention in worship the stages of grief that people, and congregations, go through at times of change or loss. Realize that some people going through the stages of grief will “act out,” just as a child might do at the loss of a parent or sibling. Guard against internalizing such behaviors or taking it personally, as doing so will interfere with your ability to guide congregants through the stages. The questions you ask are critical to understanding the culture of the church. At this point, asking the right questions is more important than giving the right answers. Ask, ask, ask. Show by the very nature of your curiosity and interest that you care about where the church has been, what it is about, and what the community needs. Inquiry can be a new pastor’s best friend. This article is adapted from Jim O zier’s book that he co-authored with Jim Griffith, The Changeover Zone: Successful Pastoral Transitions (Abingdon, 2016) and is used with permission. 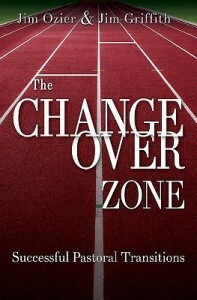 The Changeover Zone is available at Cokesbury and Amazon. From 2007 to 2018, Jim Ozier was Director of New Church Development and Congregational Transformation for the North Texas Conference of the United Methodist Church. 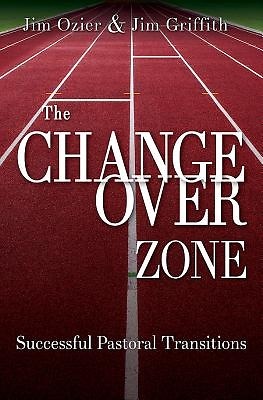 A clergyperson for nearly 50 years, he co-authored The Changeover Zone: Successful Pastoral Transitions (Abingdon, 2016) and Clip-In: Risking Hospitality in Your Church (Abingdon Press, 2014).